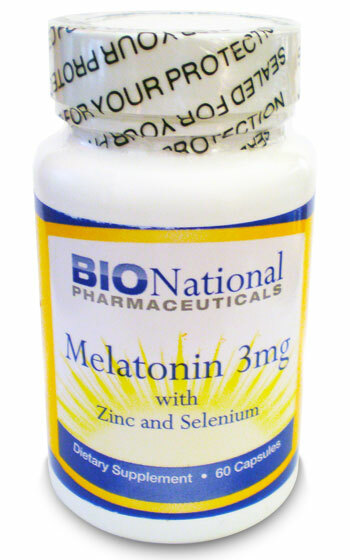 Melatonin Zn Se - Amazing Effects On ARMD! We carry only Dr. Pierpaoli's original formula. When it comes to your health, accept no substitutes or imitations. "Melatonin supplementation among the aged population may be beneficial in preventing relieving or reducing the severity of ARMD ( Age-related macular degeneration), which is one of the leading causes of blindness in the elderly." "Here is yet another clinical study, this time about age-related macular degeneration that can be added to the long list of disorders that include cancer, Alzheimer's, cardiovascular, depression and even aging itself all of which can be successfully ameliorated with Melatonin Zn Se." Positively affects depression, Alzheimer's, cardiovascular disease and aging! Order now or learn more about this amazing product. Buy Online from Bionational Pharmaceuticals the leading supplier of natural medicines.